When Anne Morgan’s successful boyfriend—who also happens to be her boss—leaves her for another woman, Anne finds herself in desperate need of a new job and a quiet place to recover. Meanwhile, her celebrity idol, Emma Helmsley (England’s answer to Martha Stewart and Oprah Winfrey), is in need of a housekeeper, an opportunity which seems too good to be true. 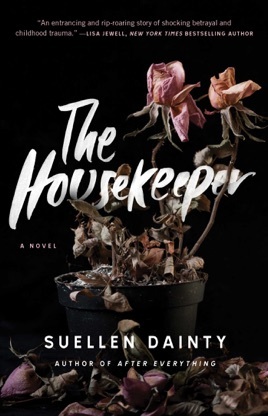 For fans of Notes on a Scandal and The Woman Upstairs, The Housekeeper is a nuanced psychological drama about the dark recesses of the human mind and the dangerous consequences of long-buried secrets. 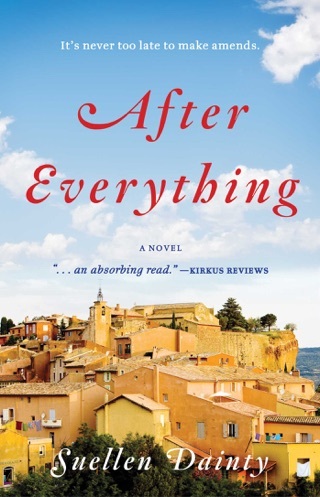 Anne Morgan, the heroine of this mesmerizing suspense novel from British author Dainty (After Everything), used to work as a sous-chef at a restaurant in London's tony Mayfair district, until chef Anton, her boss and boyfriend, dumped her for another woman. Resolved to find a new job, Anne is delighted to get hired as the housekeeper for former psychologist Emma Helmsley, now a TV celebrity regarded as "England's answer to Martha Stewart and Oprah Winfrey." Emma lives in suburban Petersham with her psychologist husband, Rob, who's famous in his own right, and their two teenage children. Rob's research for a book about an infamous psychologist and cult leader sparks vivid recollections and dreams of a past that Anne has buried away. An orphan raised by her grandmother, Anne has always longed for a loving family, but she slowly realizes that her employer's is not as perfect as it seems. Readers will relate to the very human Anne as she struggles to gain her emotional balance.